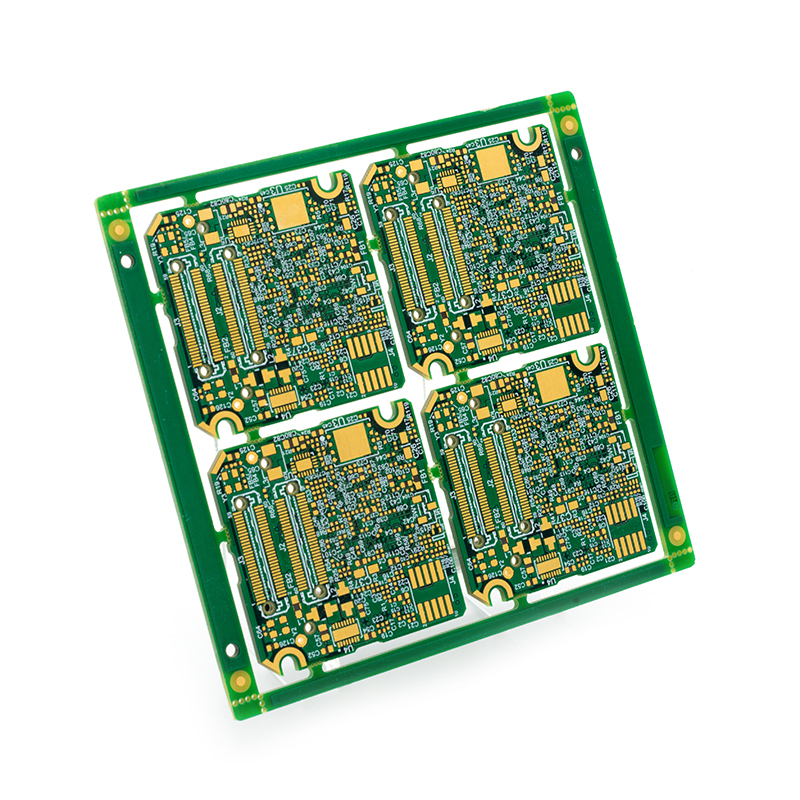 Printed circuit boards consist of rigid and flexible substrate laminated together into a single circuit. Plated through holes provide the electrical connection between the different layers. printed circuit boards are very complex; they require high levels of skills and knowledge in flexible and rigid materials selections and related manufacturing processes. It is also an expensive technology and PICA’s engineers are trained to help the customers improving their designs and construction of printed circuit boards to make it more cost effective and reliable.